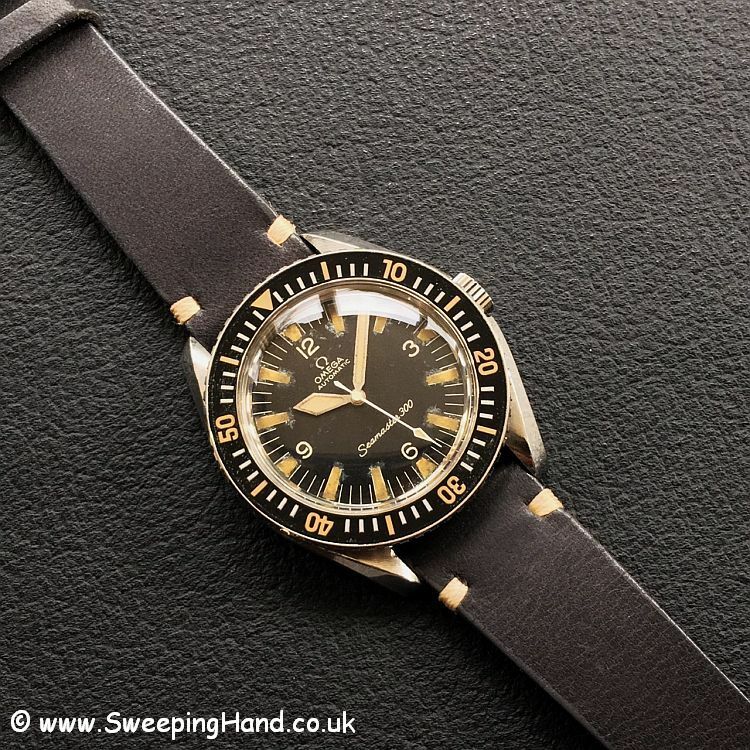 Sweeping Hand are leading UK watch buyers dedicated to helping you sell your watch, buy that special vintage watch or build your watch collection in a safe and trusted environment backed with our worldwide reputation. Vintage Rolex, Vintage Omega, Vintage Tudor, Limited Edition and Military Watches are our specialty, although we do buy, sell and trade all makes and models. As a specialist collector ourselves we clearly understand the needs of clients who are looking at a significant purchase and for confidence and trust in a watch buyer when looking to sell your watch. Jason was a dream to deal with. 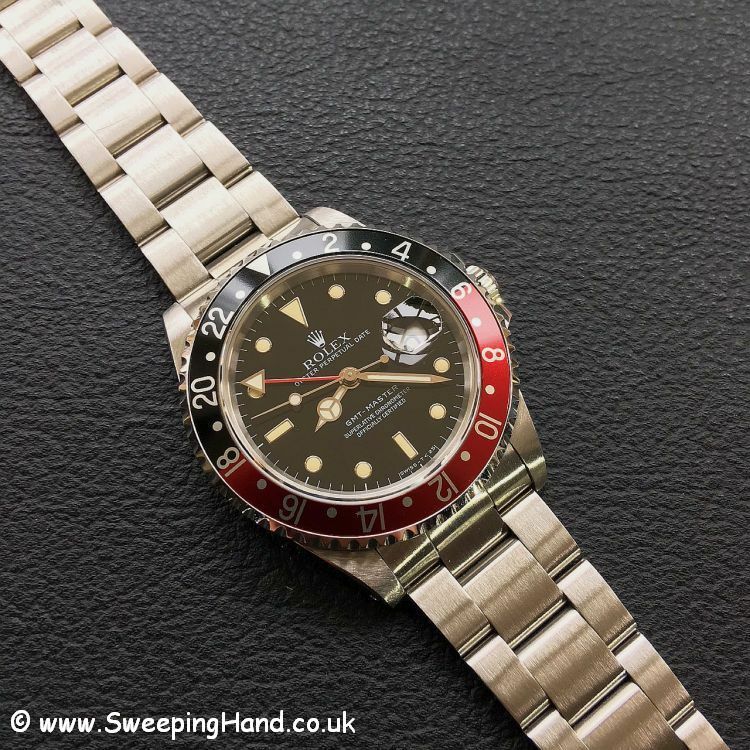 I was looking for a Rolex Submariner, current model and found one on the Sweeping Hand website. The price was probably the best deal on the internet. When I received the watch it was exactly as Jason described – in as new condition. Delivery was next day and the whole transition was a very simple affair. Thanks again Jason for all your help. Jason is a great guy to deal with. The watch I purchased was exactly as described, delivered quickly and securely packaged. I’d have no hesitation in dealing with Jason again in the future. Jason is a great guy with encyclopedic knowledge of vintage Rolex watches. More importantly he cares about his customers and really goes the extra mile. I won’t go anywhere else for my next vintage Rolex. Very fast and efficient transaction. Great product and as described. Would definitely deal with again. Have dealt with Jason on several occasions. The transactions have always been very swift and extremely fair. Would not hesitate to deal with him again in the future should I wish to buy or sell. Jason is a great guy to deal with, excellent communications. The watch I bought off him was in superb condition. Would highly recommend using him. Great experience buying from Sweeping Hand. I’d been looking for a particular full set Rolex Sub for a while and Jason had exactly what I wanted. You can buy with confidence through Sweeping Hand. Jason did a great job tracking down a 16600 Seadweller at short notice for my 40th birthday. The watch is in incredible condition, complete with box and papers – overall a great experience, and have recommended to many others since! I bought an absolutely fantastic Tudor Sub from SweepingHand this year. Watch is in fantastic condition, looks the business! Jason was superb throughout, helping me understand about the brand (I’m a relative newbie to all this) and the various qualities of the watch. Totally recommend him to anyone thinking of buying. It was a wonderful experience. Got my vintage Omega in perfect working order and beautiful original condition. It was delivered in less than 24 hours from UK to my door in NYC. Thank you! If you are looking to sell your watch or are looking for a UK watch buyer then please get in touch. We can help with your watch value, offer the best price and organise purchase of your watch quickly and with immediate payment. In particular our experience is in helping you to easily sell a Rolex, sell your Omega or even sell a military watch. We can help you with your Rolex value or your Omega watch value and offer advice and assistance to fellow collectors looking to buy the highest quality secondhand Rolex and used Omega watches. If you are wondering exactly “how do I sell my Rolex watch?” or “how do I value my Rolex watch?” then we can help you with a free Rolex valuation and answer the question “how much is my Rolex worth? 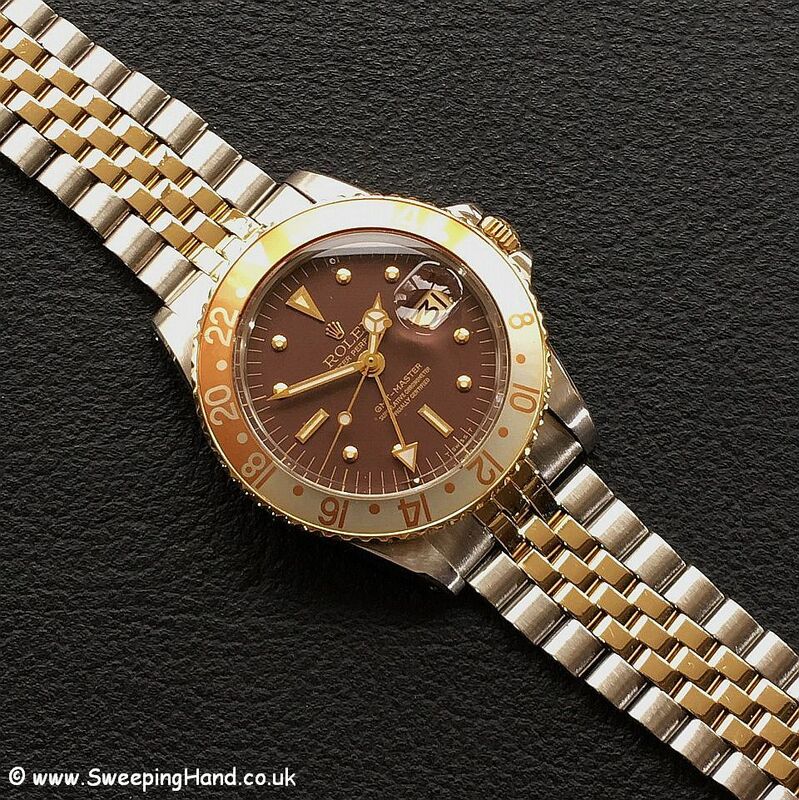 As a trusted secondhand used Rolex dealer we can guide you through the process with a personal touch. All enquiries are replied to within 24 hours. 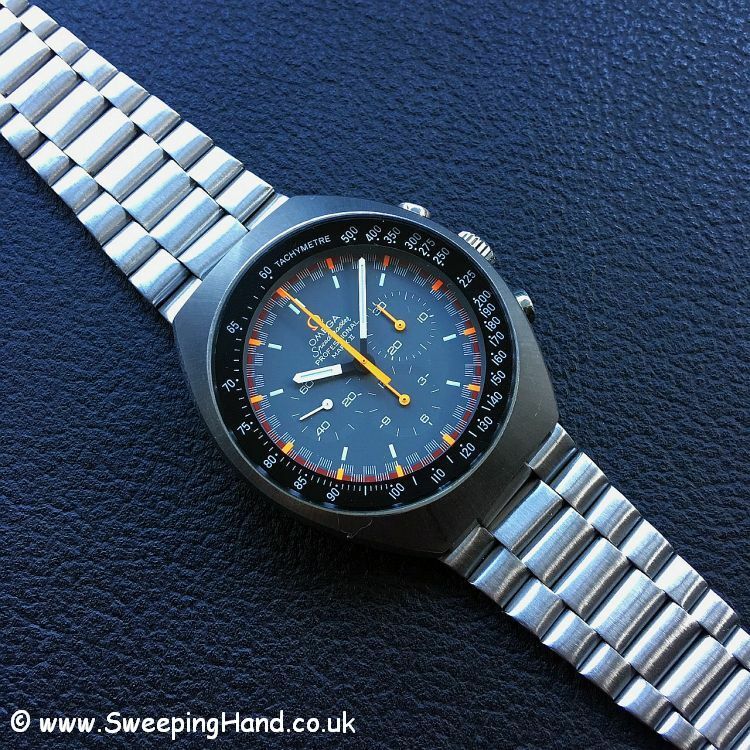 Tropical 1967 Omega Seamaster 300 165.024 from Venezuela!